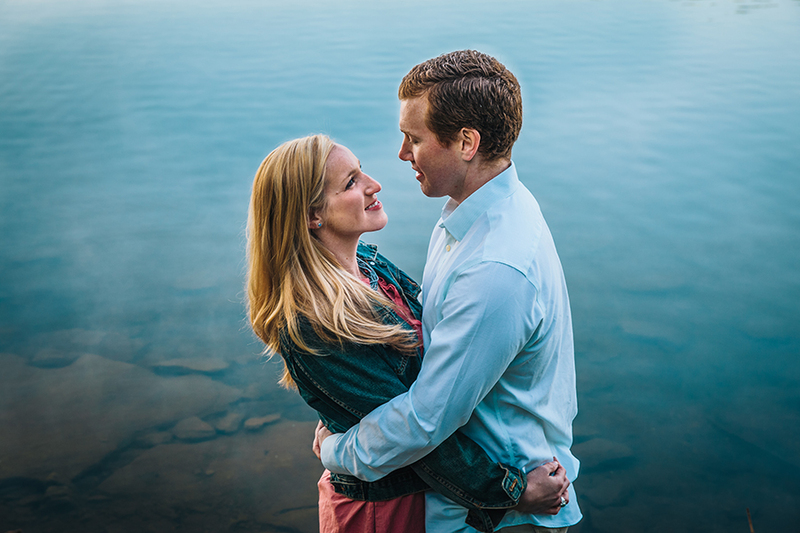 LIZ + MATT | ENGAGED! Matt and Liz are getting married this weekend so I wanted to get their engagement pictures up on the blog before Saturday! They got up crazy early with us to catch this incredible Nashville sunrise and fog for their engagement pictures. Can't wait for your wedding this weekend! LIZ + JON | MARRIED!